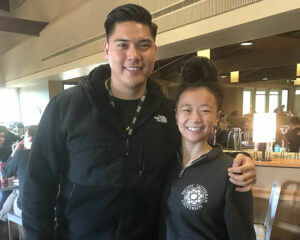 As a College Prep Advisor (CPA) at Evergreen High School in Seattle, Brian Caylao does everything in his power to help his students succeed. One of the most rewarding aspects of his job is when he sees his students flourish during the time he works with them. He gets to know them as high school juniors and works alongside them through their senior year, keeping them on track to become fully college-ready. “A lot of my students have good grades and think they know what they should do next, but they don’t have an idea of how to get ready for college,” he says. Brian knows this because he has been there: He was active in the CSF Achievers program while he was a student at Lincoln High School in Tacoma. This background allows him to bring a unique perspective to his job as a CPA. 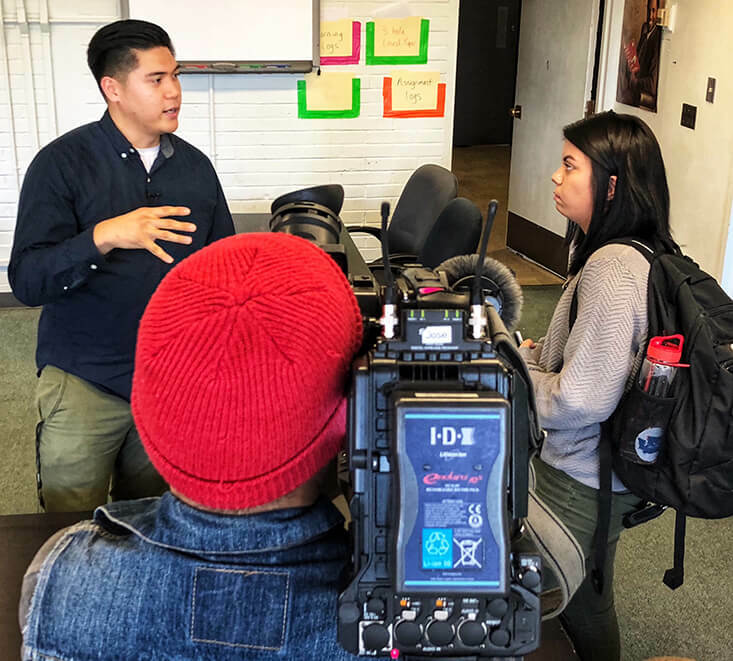 Brian was recently featured on KING 5’s Evening along with Nicole, a scholar who has been active in CSF’s HERO and Achievers programs and aspires to attend Washington State University for a degree in nursing. During the broadcast, Brian and Nicole described the impact and importance of CSF’s work. Watch the CSF feature on KING 5’s Evening.